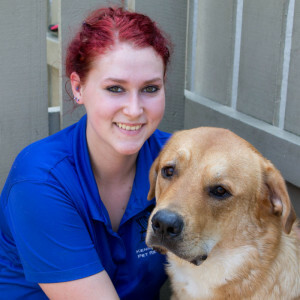 As Kennelwood Pet Resorts continues to grow, we are seeking bright, energetic people to join our team. We offer a challenging and rewarding environment where the focus is on teamwork, customer service, safety and providing loving care to all pets. Our employee credo is “Trust, Commitment, Loving Care” and we uphold this standard daily in every part of our operations. If you are interested in career opportunities at your local Kennelwood Pet Resort location, please review the available positions.